James Kalm visits the exhibition Regina Bogat: The New York Years (1960 - 1970) at Zürcher Studio, New York, on view through November 2, 2013. 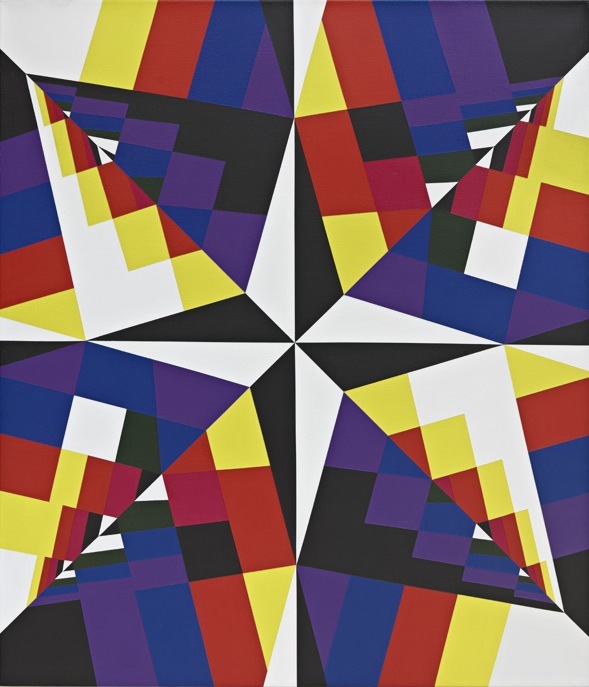 Kalm notes: "With 'The New York Years 1960-1970' viewers will have a chance to see a major portion of [Bogat's] production, and decide for themselves it's aesthetic and innovative merits. From the last paragraph of Stephen Westfall's catalogue essay. 'The magical decade documented here offers a glimpse of a level of invention that few artists are fortunate enough to sustain for any length of time in there careers. The fact that she was able to accomplish this while becoming a mother and being married to a much more famous artist is nothing short of astonishing.' "